The G.O.O.D Music rapper and the St. Louis producer both confirmed that they are working on a joint album titled Double or Nothing. 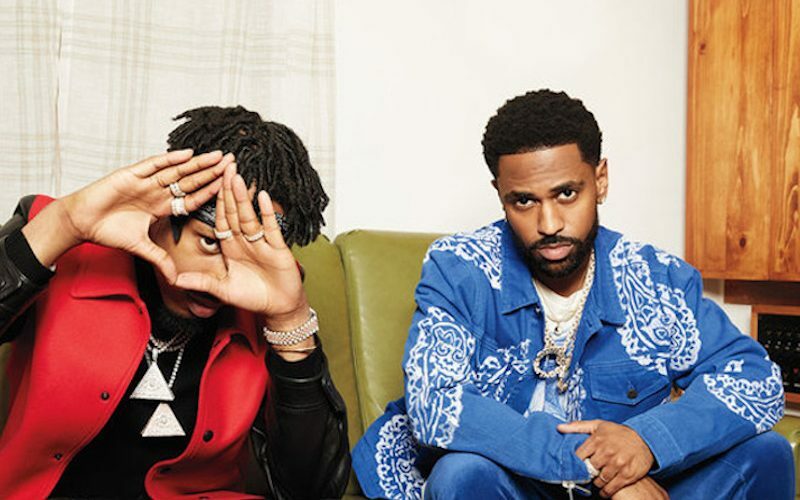 The duo didn’t reveal a release date but Big Sean hinted that it would be here before the end of the year which is only four weeks away. “I ain’t done wit 2017 yet,” he tweeted.